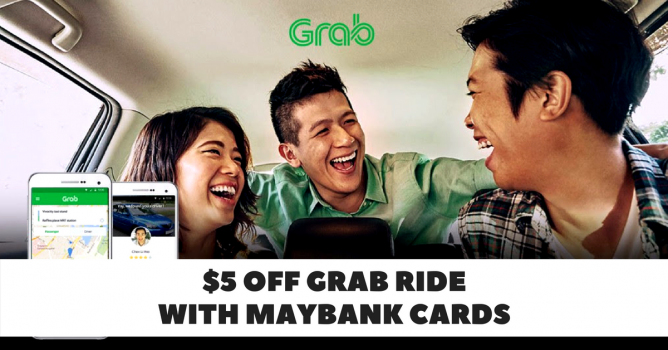 Home > Transport > Grab: Get $5 OFF a Grab Ride with Maybank Cards! 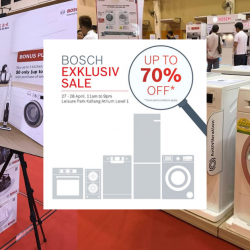 Valid for payment via Maybank Credit and Debit Cards only from 26 May to 4 June 2018. Promotion code must be entered before booking to enjoy the discount. 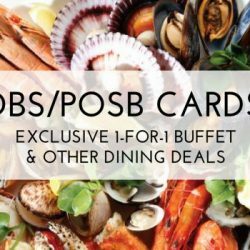 Valid for all Singapore-issued Maybank Credit and Debit Cards only. Promotion code is not exchangeable for cash and cannot be combined with other promotion codes. Redemption is eligible for JustGrab, GrabCar, GrabTaxi, GrabShare and GrabCar Premium rides. All prevailing terms and conditions governing Maybank Credit Cards shall apply. Previous: [Saks OFF 5th] LOW INVENTORY alert for your French Connection item! 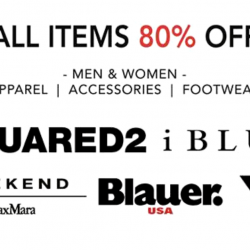 + Take an EXTRA 40% OFF 7 For All Mankind, J Brand & MORE!